World War Z is a 2013 Blockbuster starring the one and only Brad Pitt. Since the release of the movie, we knew that a sequel was in the works at Paramount Pictures. Horror fans are familiar with the Canadian actress for her prominent roles in Black Christmas (1974) and The Amityville Horror (1979). With most of our blue planet covered by water, it’s little wonder that, centuries ago, the oceans were believed to hide mysterious creatures including sea serpents and mermaids. But this is certainly not the mermaid songs and poems where written for! 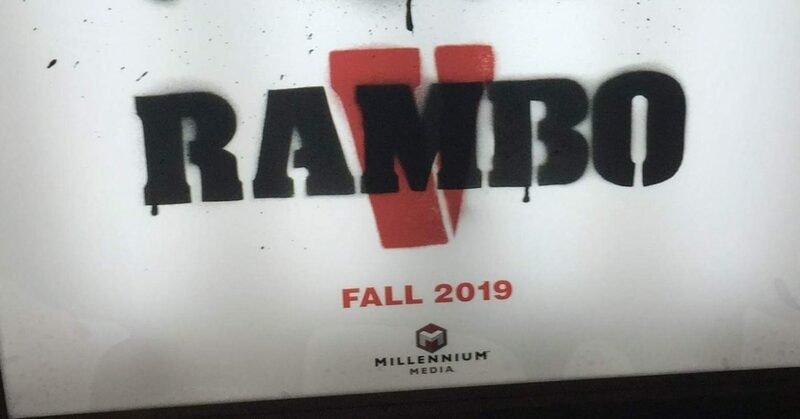 You wanted to see a brand new Rambo film? Well your wish has been granted.